As reported by Djordje Matic, Macvan is travelling to Munich to go through his medicals for Bayern on Wednesday. 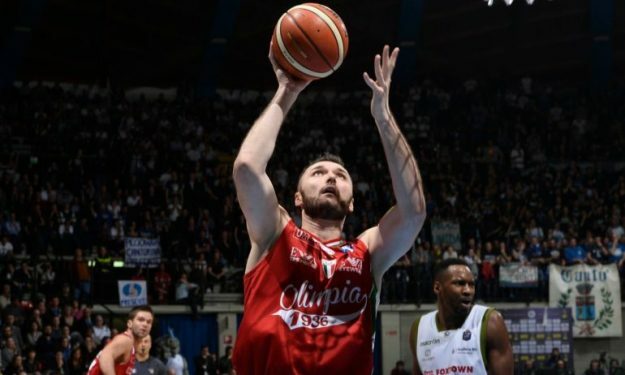 He is set to sign a 2-year deal with the German team, coming from two seasons in Olimpia Milano. The power forward averaged 8.4 points and 4.4 rebounds in his second season with the Italian team in 28 EuroLeague games. He started his career in FMP, while he has also played for Maccabi Tel Aviv, Partizan and Galatasaray.